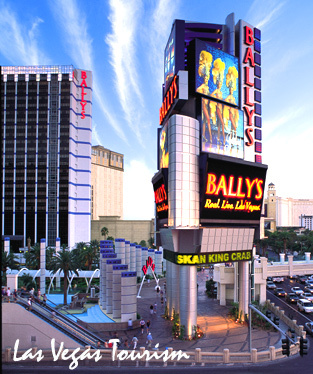 CPL-33's National Convention 2012 will be held at Bally's Hotel & Casino in Las Vegas, NV. The scheduled dates for the Convention are August 7-12, 2012. The 7th and 12th will be considered travel days. Room rates, room block codes, and other information will be posted as the event gets closer to date.